The decline of the Monarch Butterflies are largely attributed to severe hurricanes during monarch migration and unseasonably warm fall weather. 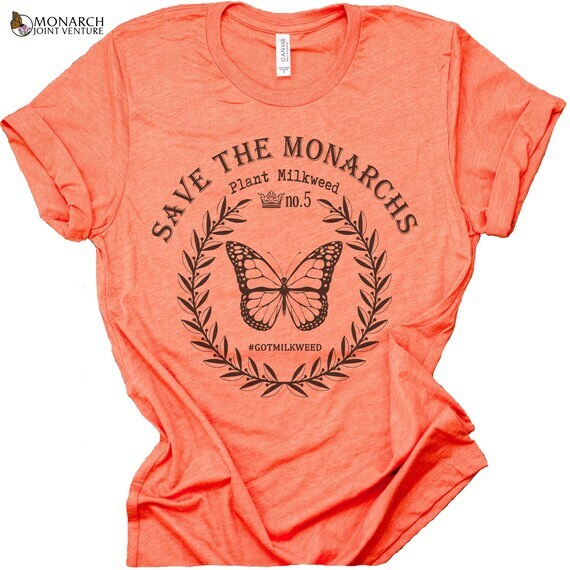 Yet monarchs continue to face the loss of their spring and summer breeding habitat in the United States, specifically the loss of their only caterpillar host plant, milkweed, and the nectar plants used by adult butterflies. Plant Milkweed and help spread the word!